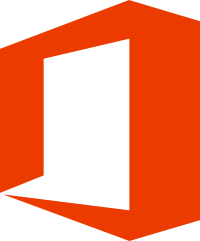 To meet contractual compliance requirements, accounts not tied to current UNCG students, faculty, and staff will lose access to Microsoft Office 365, (MS Word, Excel, PowerPoint, etc.) on Wednesday, February 6, 2019. Under Microsoft’s new subscription model, licensing rules will be enforced, and ineligible accounts will lose access to Microsoft software. An ineligible account is an account that belongs to a person who is not a current student or employee. This includes alumni and emeritus and retired faculty. 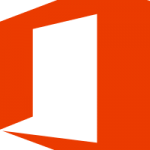 Previously, licensing for Microsoft Office 365 was tied to any UNCG account. Accounts were checked only one time for eligibility, and then allowed access to the products for as long as the account was active, regardless of whether or not the user of the account was a current student or employee. This led to accounts retaining access beyond their legal eligibility. Users of ineligible accounts who have data (files) in Microsoft’s online offerings should retrieve their data before February 6, 2019. If you are unable to retrieve your data before this time, contact 6-TECH for assistance. To purchase Microsoft software for personal use, visit the Microsoft’s online store. (336) 256-TECH (8324) or 6-TECH@uncg.edu.